PokerStars and the World Poker Tour (WPT) recently announced that they will join forces to host the PokerStars Championship WPT MonteDam Swing, to be held in Europe for the first time. The event will kick off with PokerStars Championship presented by Monte-Carlo Casino which is being held April 25-May 5 and concludes with WPT Amsterdam which is scheduled for May 5-13. 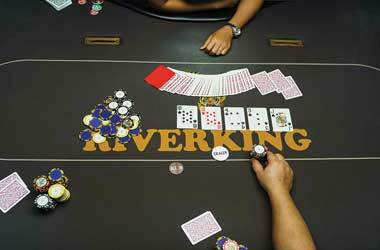 For many years, PokerStars and the World Poker Tour have collaborated behind the scenes to ensure the scheduling of our major events is done in the best interest of the players. We are proud to take the collaboration a step further with the creation of the PokerStars Championship WPT MonteDam Swing. 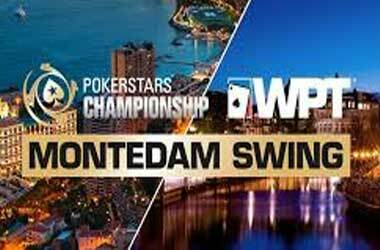 Edgar Stuchly, PokerStars director of live events said that both PokerStars and the WPT were committed to growing the game of poker and added that the MonteDam Swing was developed in order to benefit players participating in both events. 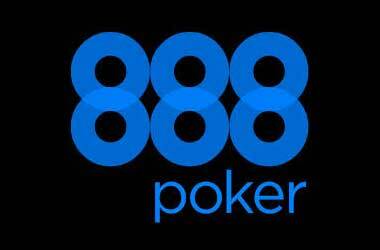 The two events combined will have a spectacular €32.5 million in prize pools. With the introduction of MonteDam Swing, players will be able to get additional prizes. There are a total of four qualifying events with two of them from the PokerStars National Championship Monte Carlo and two of them from the WPT DeepStacks Amsterdam. To find out more information about the four qualifying events, dates and buy-in fees, please visit the official website of PokerStars of the WPT. Once the WPT Amsterdam wraps up, the top five players of the leaderboard will receive a number of exciting prizes. The first prize will be a PokerStars Championship Barcelona Main Event package valued at €7,500, the second place winner will get a €6,000 WPT Main Event package and the third place winner will receive a WPT DeepStacks package worth €3,000. The fourth prize will be a PokerStars National Championship Barcelona buy-in valued at €1,100 as well as a €500 Barcelona hotel voucher while the fifth prize will be a WPT DeepStacks buy-in worth €1,500. To win any of the above prizes, players will need to have an in-the- money finish at both the PokerStars Championship and the WPT MonteDam Swing locations. Apart from all these prizes, all players who join at least one of the PokerStars tournaments in Monte Carlo and one of the WPT Amsterdam tournaments will receive an online ticket to participate in a PokerStars freeroll with a prize pool of $30,000. 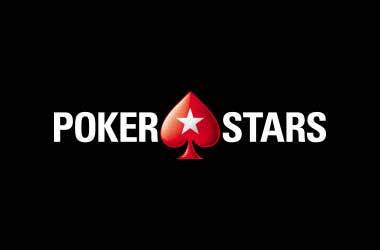 Those who participate in both Main Events will nab a $300 voucher applicable for buy-ins for the 2017 PokerStars Spring Championship of Online Poker.